Enabling people from different belief systems to work together is an important part of building a fair and inclusive workplace. 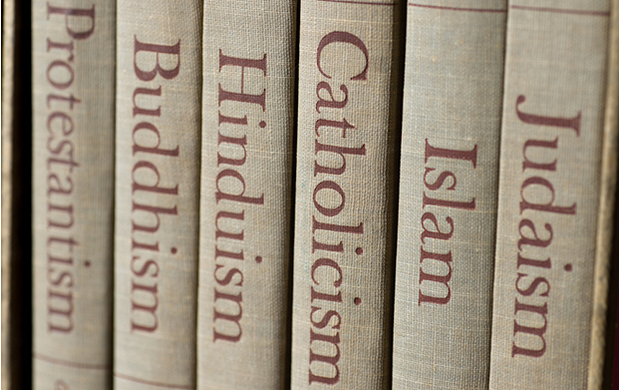 Developed in partnership with FaithWise, this course looks at the benefits of religious diversity in the workplace and examines ways of building greater tolerance and understanding. The Equality Act 2010 makes it illegal to discriminate against employees, job seekers or trainees on the grounds of religion or belief, or lack thereof. With the UK enjoying greater religious diversity than any other country in the European Union, the challenge of enabling different beliefs to work together is a particularly important one. Developed in partnership with FaithWise, this course provides guidance on best practice and emphasises the value of a religiously diverse and inclusive workplace.